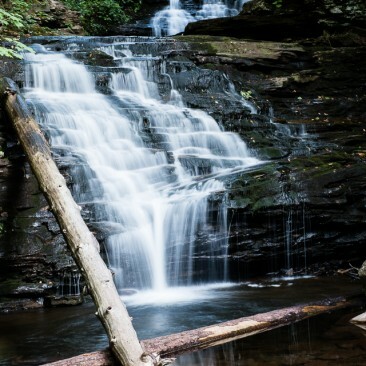 Sleep is for the dead. 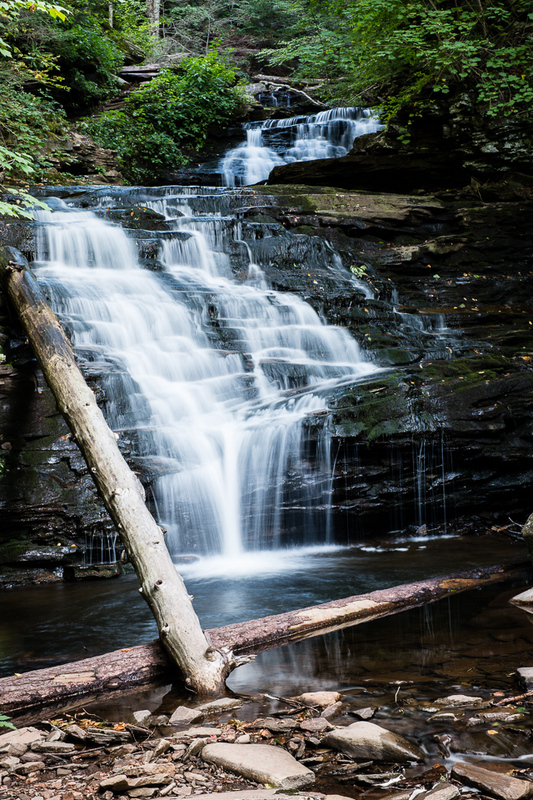 I couldn’t stay long. 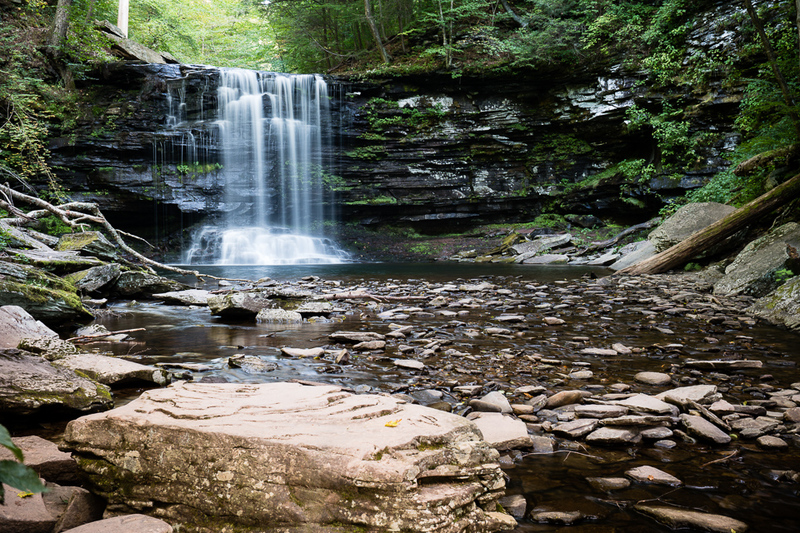 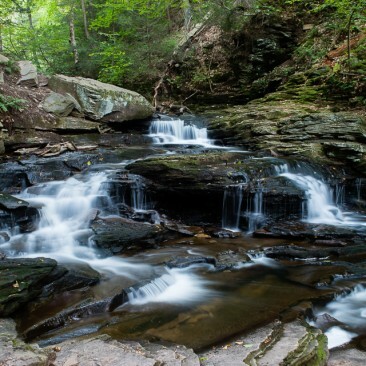 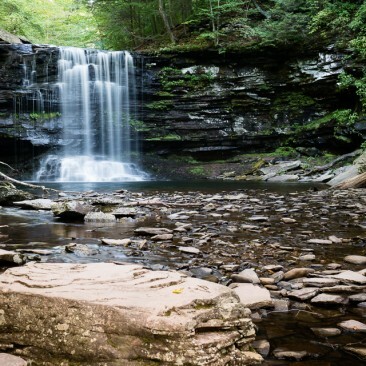 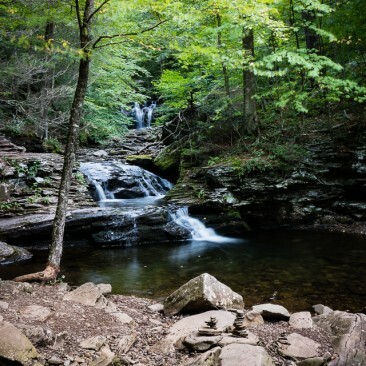 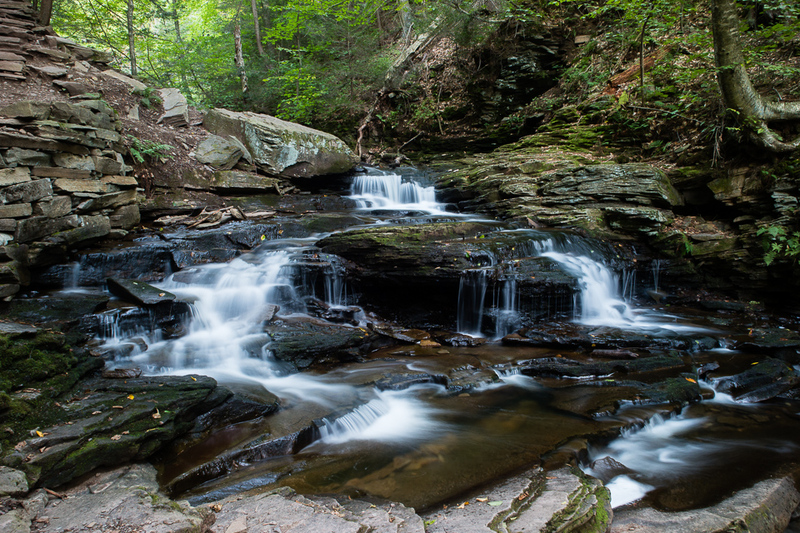 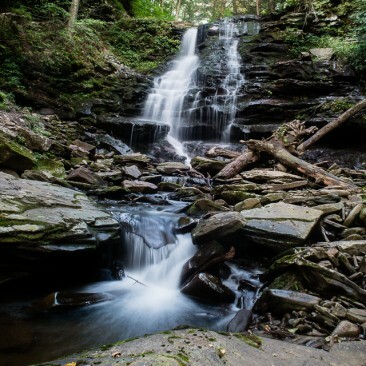 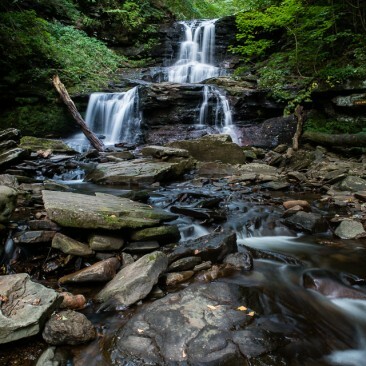 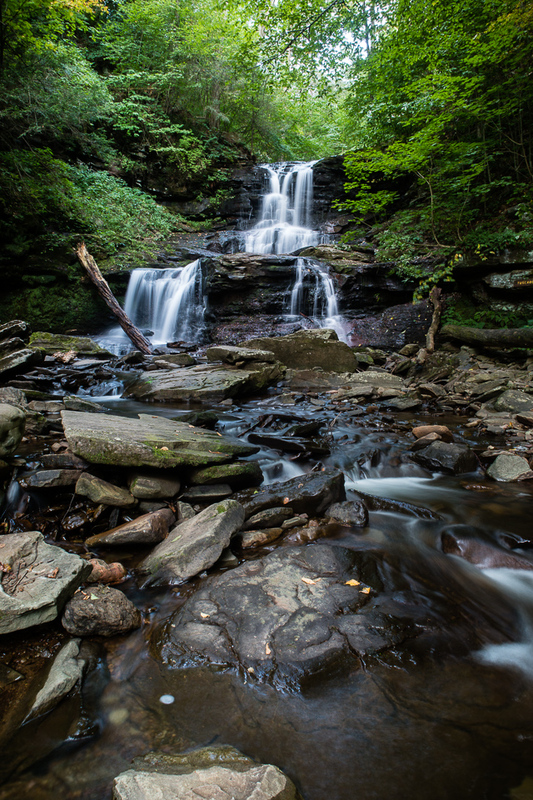 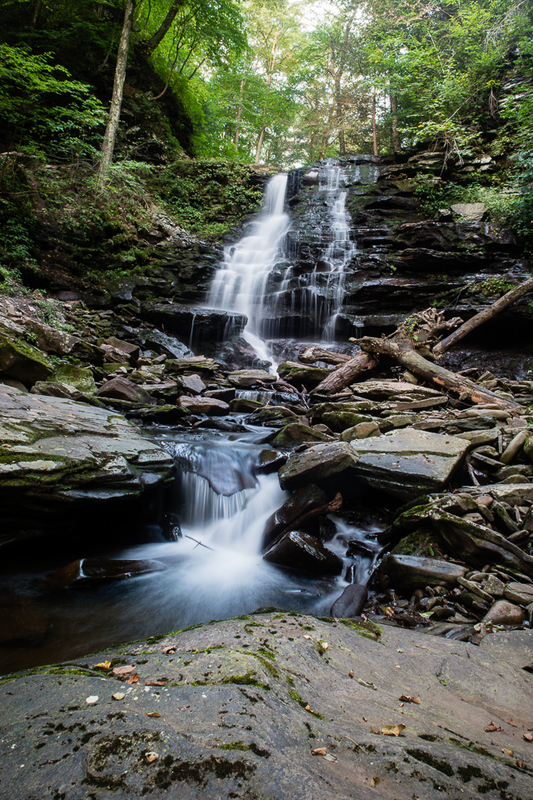 FYI, I have some other good shots from previous trips to Ricketts Glen here. 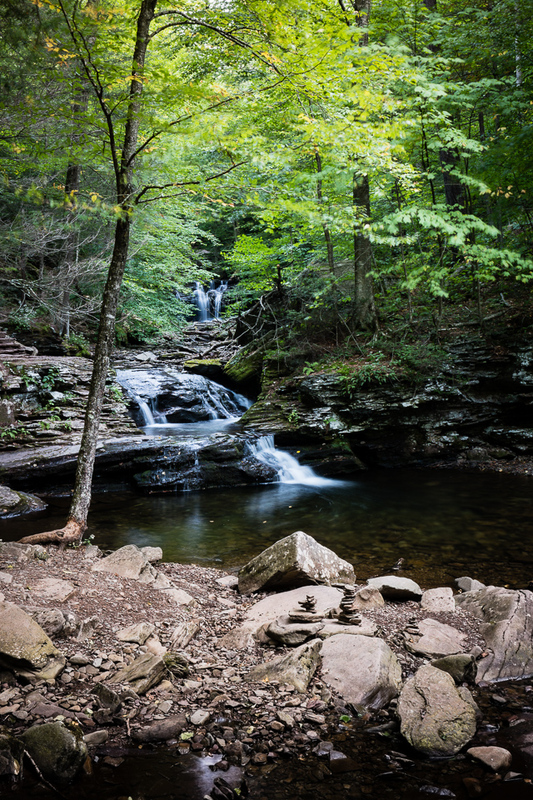 Shots are mainly with a new excellent little lens I got for my Fuji X-A1 – the Voigtlander Heliar 15mm f/4.5.